This week we’re speaking with Amanda Neely, coach to entrepreneurs and a business activist entrepreneur herself along with her husband and business partner Brandon. In this episode, we talk with Amanda about her passion for creating a community where entrepreneurs realize they aren’t alone, why she and Brandon are building their second social enterprise, and the importance of remembering the business basics of branding and marketing when starting your podcast. 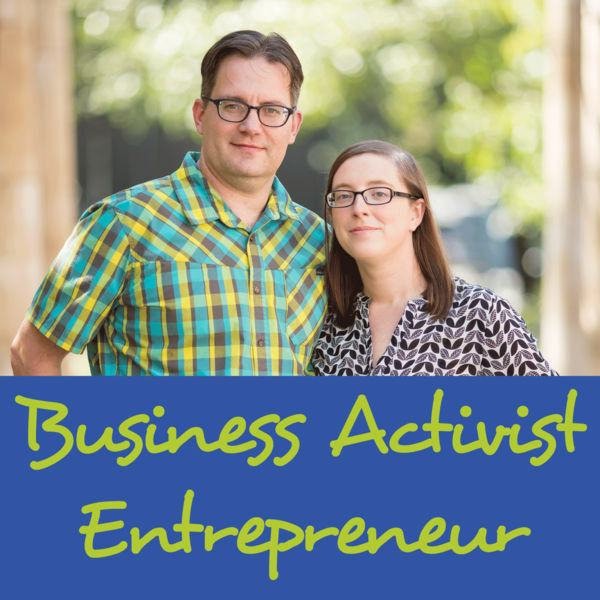 Be sure to connect with Amanda on Twitter and listen to the latest episodes of Business Activist Entrepreneur.